Delta Optical represents amazing quality and price ratio. Delta Optical binoculars and riflescopes are recognised internationally for their design, performance and functionality and have been appreciated for years. Delta Optical Titanium scope in 4.5-30x50mm (30mm tube) with SideFocus and illumintaed reticle. High adjustment turrets ensure precision setting with an accuracy of 1/8 MOA. Equipped with side parallax adjustment. 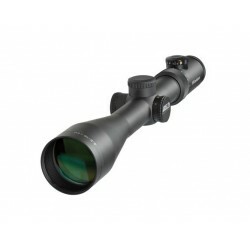 Delta Optical Titanium HFT scope in 4.5-14x44mm special designed for (H)FT shooting. 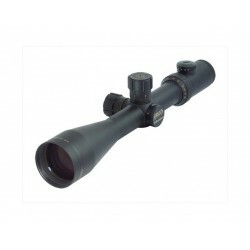 This is one of the few good quality air-gun riflescopes with a reticle in the first focal plane. 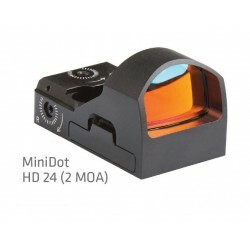 This means that the reticle size varies with the change of magnification. 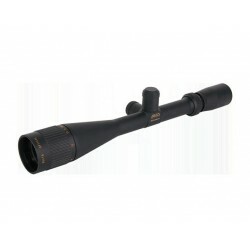 Delta Optical Titanium high-end riflescope in 3-24x56mm with a 34mm tube. Brand new product which premiered at the IWA 2014.Excellent image quality throughout the zoom range thanks to ED glass. 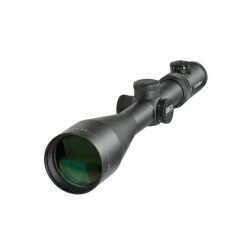 Delta Optical Titanium riflescope in 2.5-16x50mm. With sidefocus and illuminated reticle. It can be used for shooting on the run and at a large distance. Suitable for mounting on any kind of weapon. 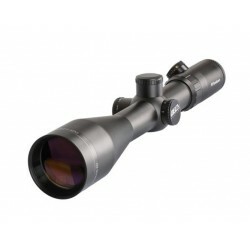 Delta Optical Titanium riflescope in 2.5-15.5x56mm with 30mm tube, IR and 1/4 MOA. 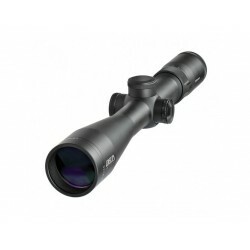 More than 6x zoom makes this model a universal riflescope, and over 15x magnification works perfectly fine when shooting from a long distance. This unique riflescope premiered at the IWA 2012! Very good for shooting in the run. 1.5x zoom allows binocular aiming at the collective hunts and giving and unlimited review of the field. 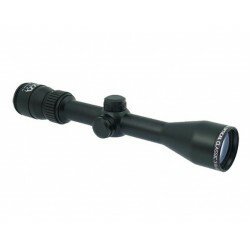 Delta Optical Classic scope in 3-9x40mm (30mm tube). Adjustment turrets ensure precision setting with an accuracy of 1/4 MOA. High mechanical resistance, nitrogen filling, water and fog resistance.